Scroll through our Instagram feed, and it’s easy to see that we’re slightly obsessed with local real estate. From the creole cottages in the Bywater to the sprawling townhomes overlooking the Quarter, we are blessed with a uniquely vast selection of amazing homes right in our own backyard. But as an affiliate of Leading Real Estate Companies of the World® and Luxury Portfolio International®, we’re connected to the very best real estate brokers all around the world. 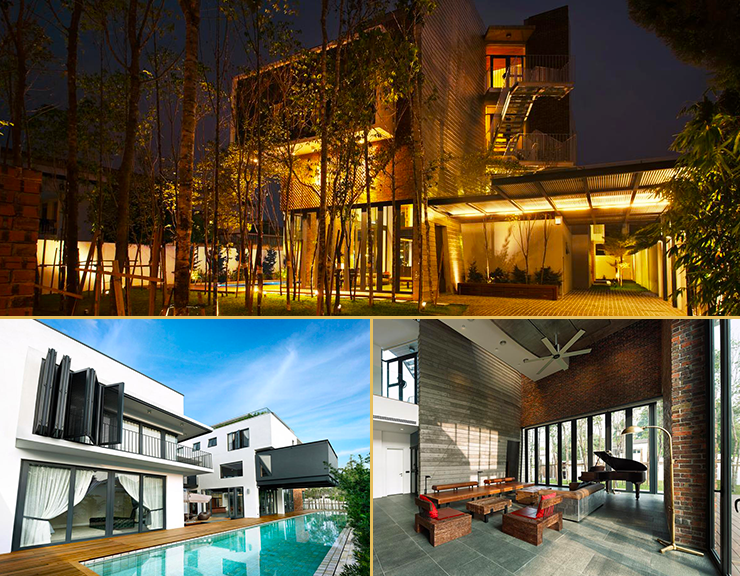 As you might guess, there are incredible houses in every corner of the globe. So, we were curious, if we had $3-4 Million dollars, what could we buy? We think you’ll like what we found. 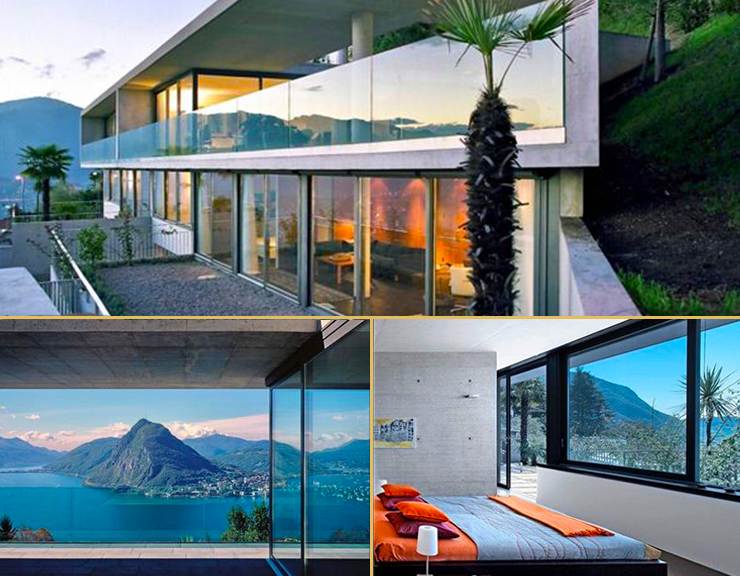 With views of the lake and Mount San Salvatore, it would be tough to ever leave this place! A modern villa built on two levels, this home boasts a quiet, secluded atmosphere. The heated pool makes for a perfect spot to lounge and take in the panoramic views. Tired from a day on the slopes? Skip the lift and ski right on home! 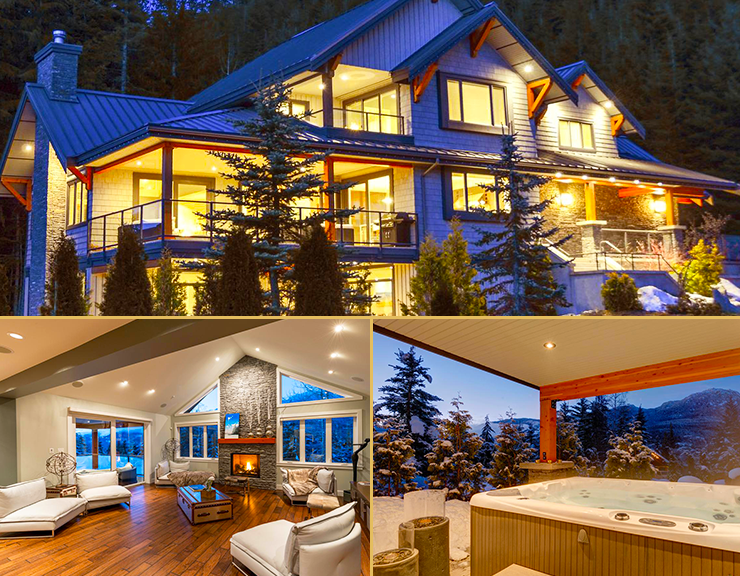 This Canadian lodge is a beautiful mix of luxury and rustic. With biking and walking trails, this home is great in the winter or the summer months! 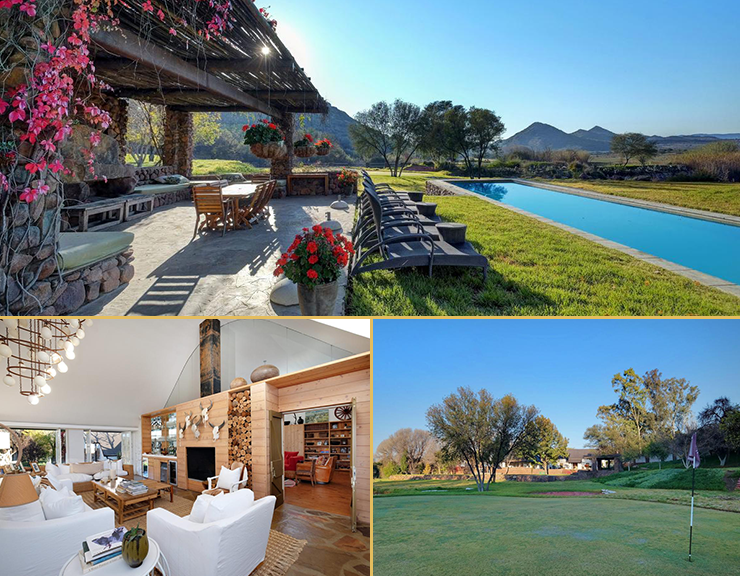 A true home of champions, this amazing ranch has been home to legendary golfer Gary Player and over 130 years of championship horse breeding. Enjoy a private golf course, equestrian facilities and a lap pool with stunning views. This South African Estate is a secluded treasure! This Mediterranean estate is all about the view. Located right on the Intracoastal, you can have gorgeous views from your living room, dining room, poolside and really any portion of this house. With a tropical landscape and a luxurious decor, this Florida mansion makes it hard to decide if indoors or outdoors is better! A true modern marvel of architecture, this contemporary estate is oozing with natural light. Outside, there’s a really cool connecting bridge and a gorgeous lap pool. Inside, there’s a really cool 4-story wall with thermal and solar protection. And on top of it all, literally, is a rooftop terrace that’s perfect for entertaining and checking out amazing views of Kuala Lumpur.